Chuck’s acoustic rock/variety music format and his full accompaniment recordings offer a great mix of 60’s, 70″s, 80’s, and 90’s classics with a touch of today. 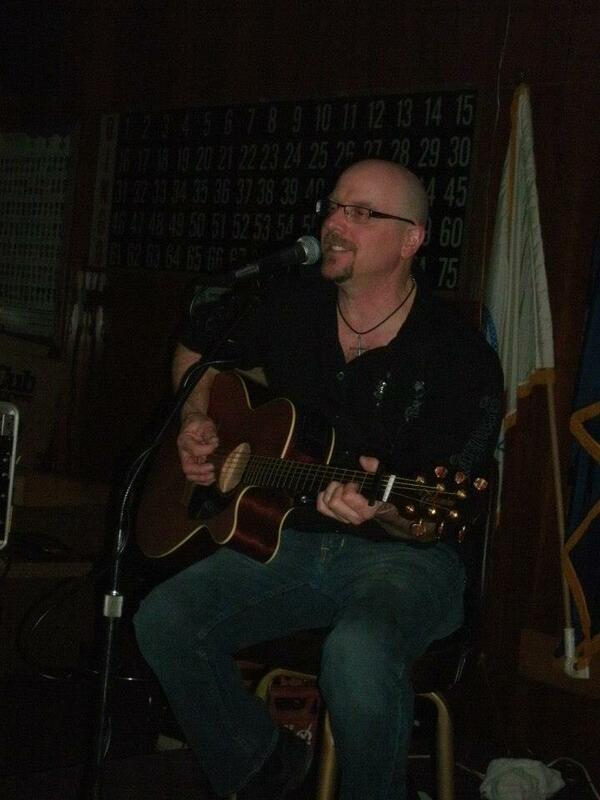 Chuck’s upbeat, energetic, and soulful approach, combined with his very popular song list and light hearted humor has been very well received by a wide range of ages and audiences for the past 15 years! Featured entree is Pork Belly Pappardelle served with red onions, fennel, smoked tomatoes, garlic, garden chili peppers, basil, shaved Parmesan, and a red wine sauce.